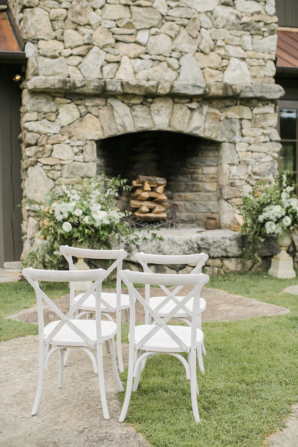 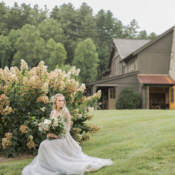 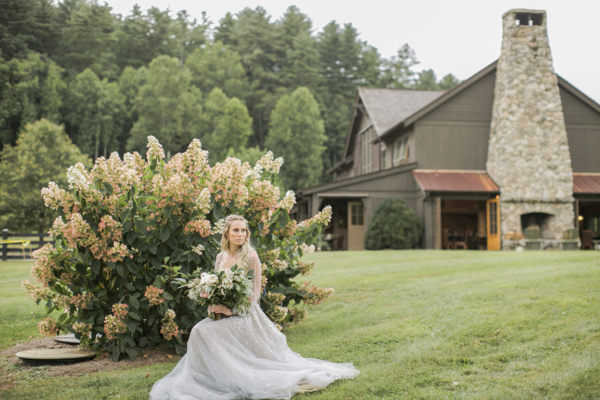 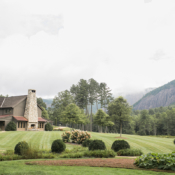 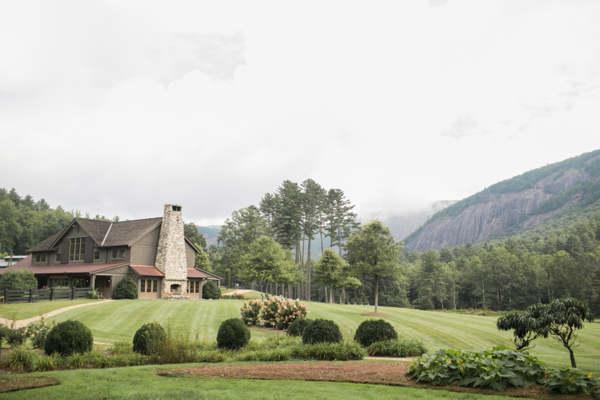 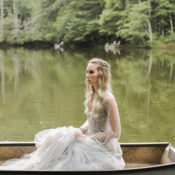 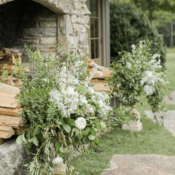 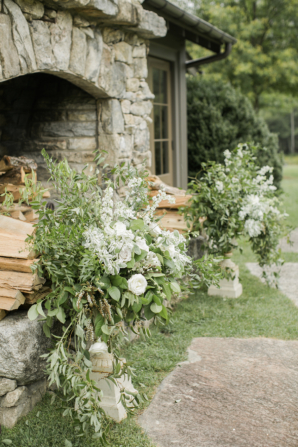 With a backdrop as beautiful as Lonesome Valley, Lonesome Valley the rockstar team of Verge Events, StudioWed Asheville, and Alexis June Weddings set out to create a mountain wedding inspiration shoot with natural greens and herbs and understated rustic elegance to complement the mountain setting. 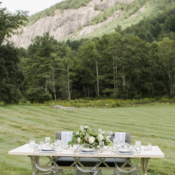 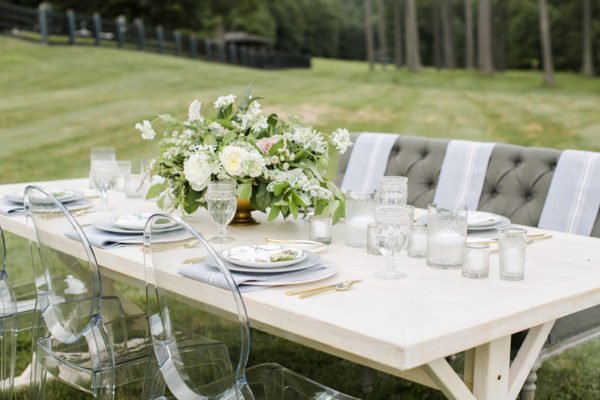 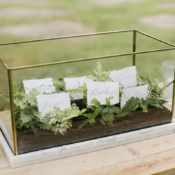 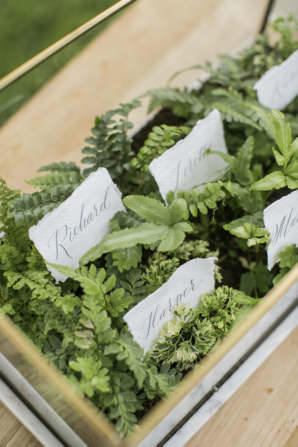 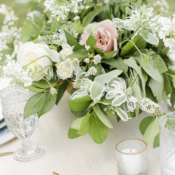 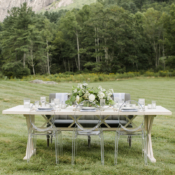 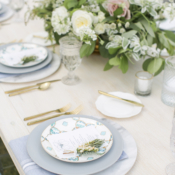 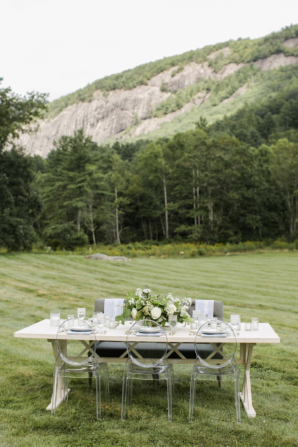 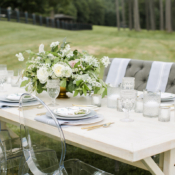 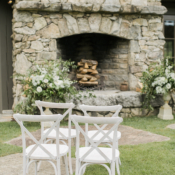 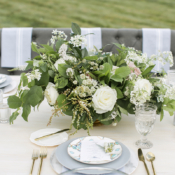 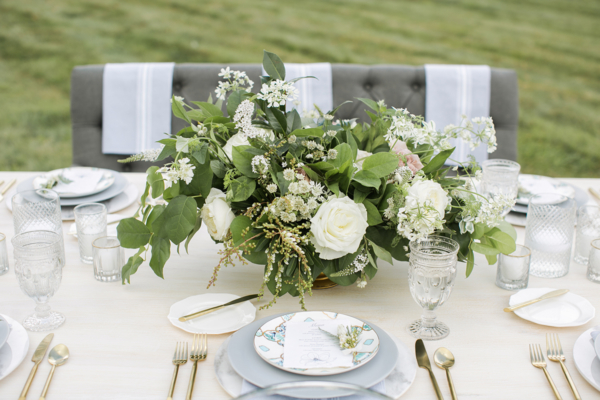 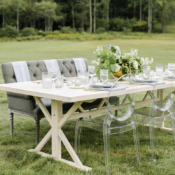 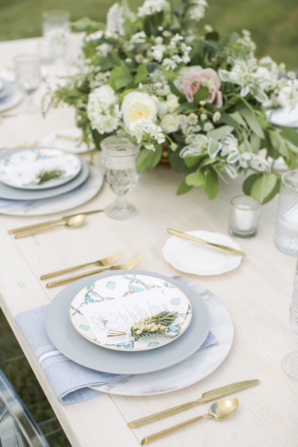 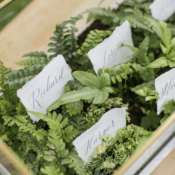 Loose, organic florals by Flora Events were designed to enhance the natural beauty of the surroundings, and the farm table was accompanied by a mix of seating for an interesting, yet comfortable, look. 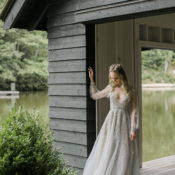 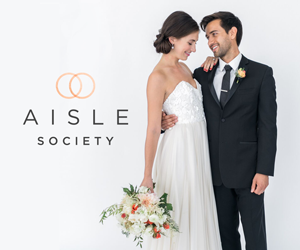 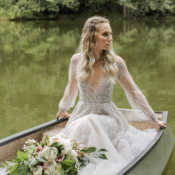 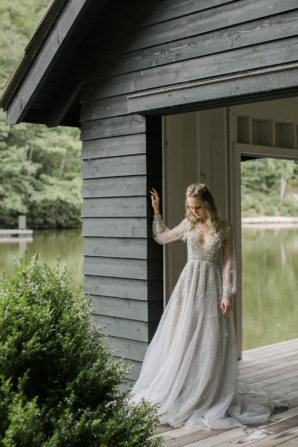 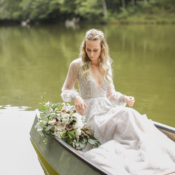 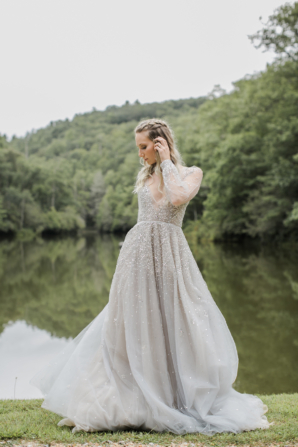 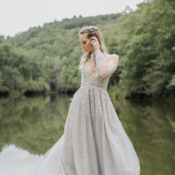 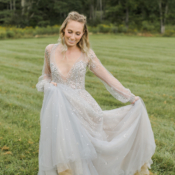 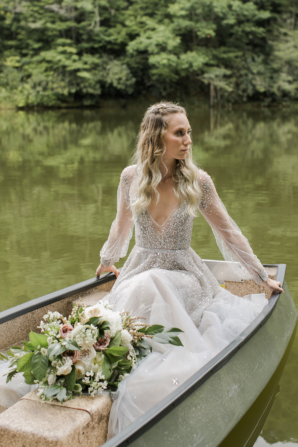 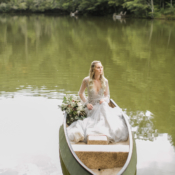 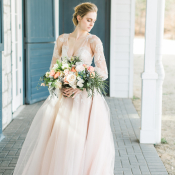 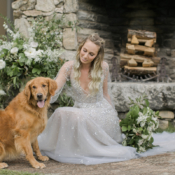 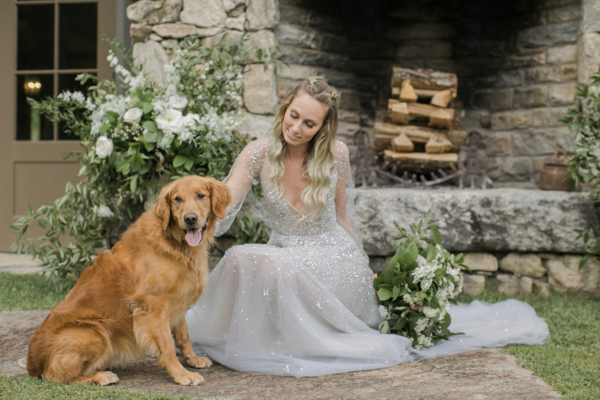 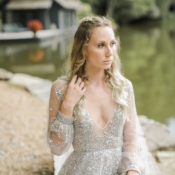 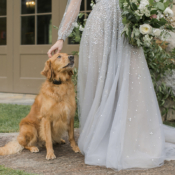 A showstopping Hayley Paige gown took center stage, and every small detail is attended to, right down to an adorable golden retriever named Tank. 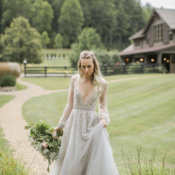 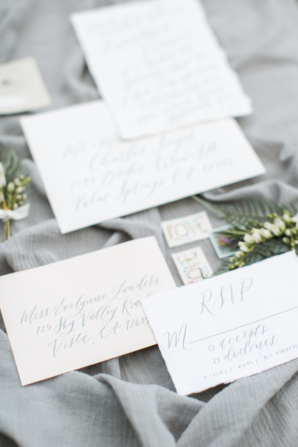 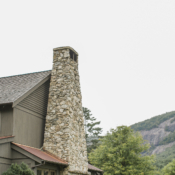 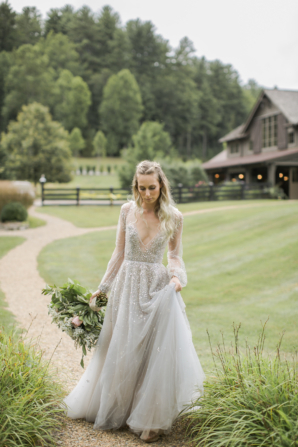 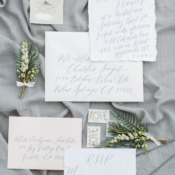 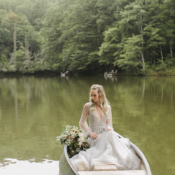 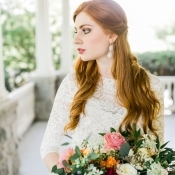 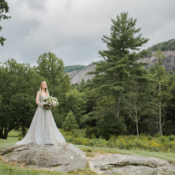 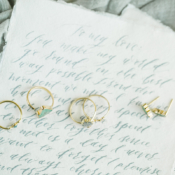 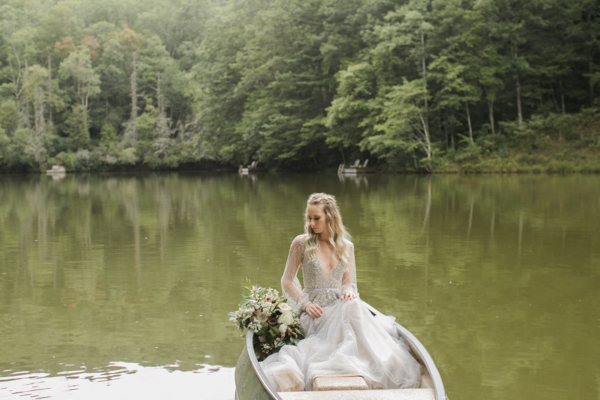 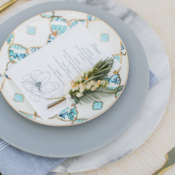 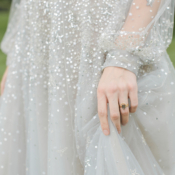 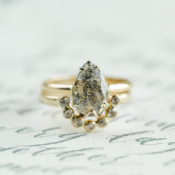 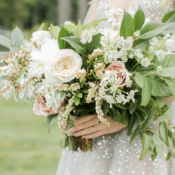 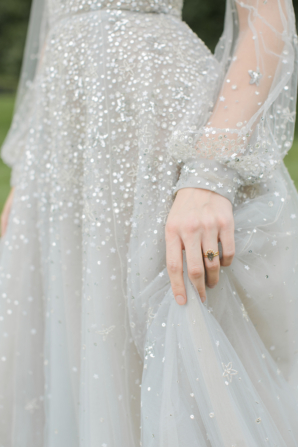 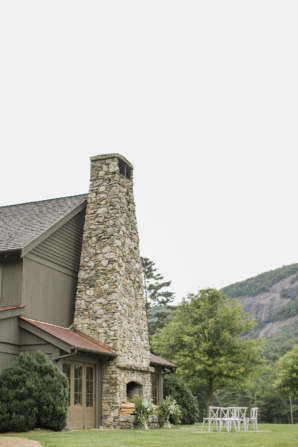 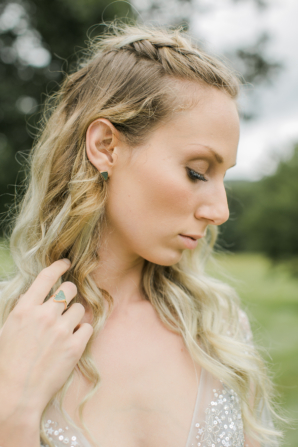 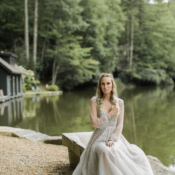 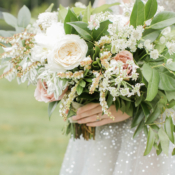 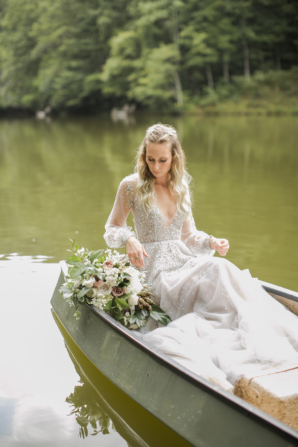 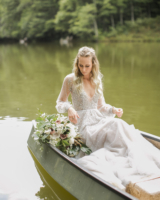 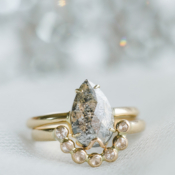 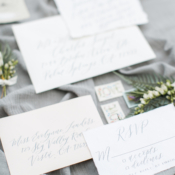 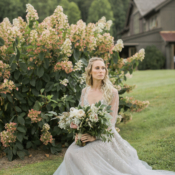 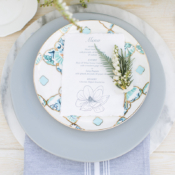 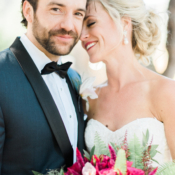 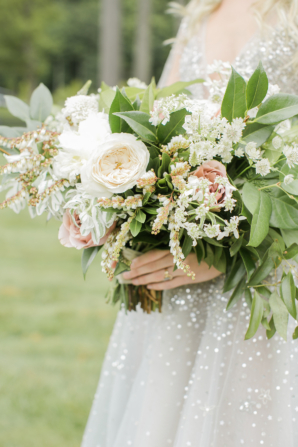 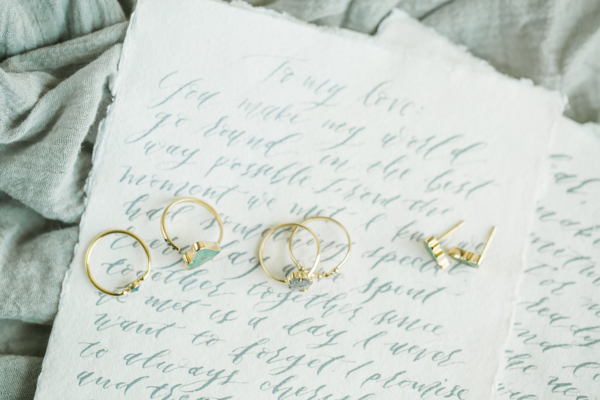 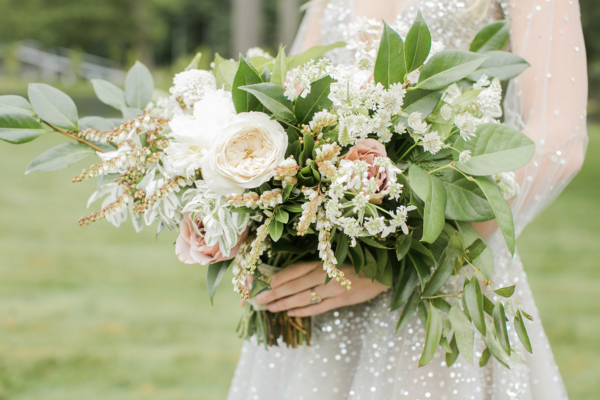 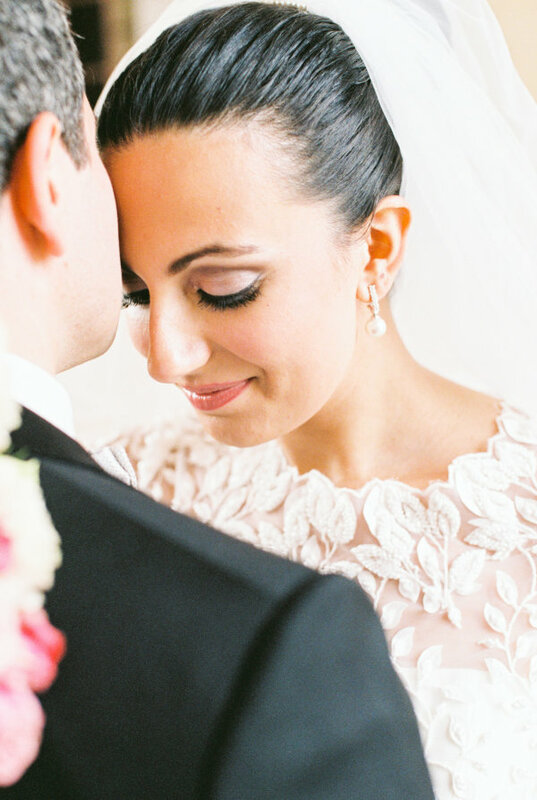 Hopelessly in love with this eclectic mountain look and the images captured by the always exquisite Alexis June Weddings!